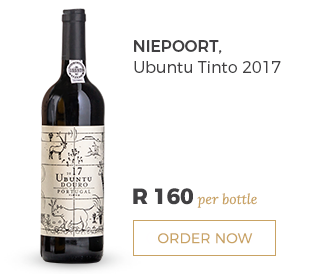 By now you should know about the Ubuntu Tinto from Niepoort. 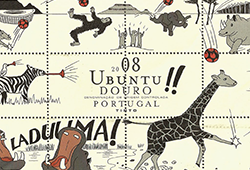 It’s a delicious Douro red, with a quirky label created especially for the SA market, and is produced by a geniusof the wine world. Dirk Niepoort ‘helped transform the region and the way the world thinks about wine’ says Wine & Spirits Magazine about Dirk and his role in the Douro. These two wines have been Wine Cellar favourites for many years, so when the 2017s landed last week, we couldn’t wait to taste them. Good news: they are fantastic! 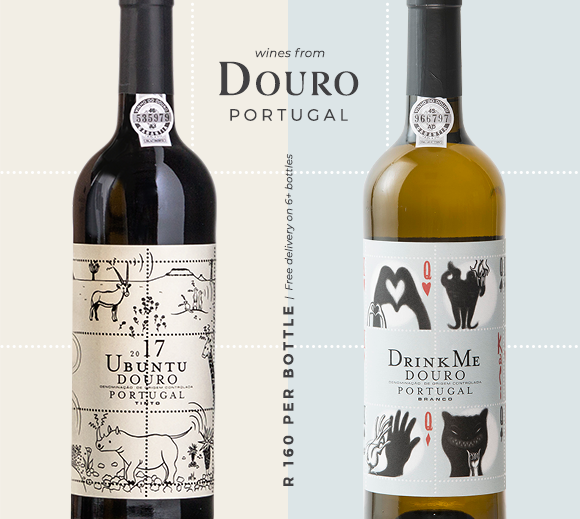 From a typically warm vintage, the 2017 Ubuntu Tinto offers a perfect balance between rugged Douro fruit and finesse. 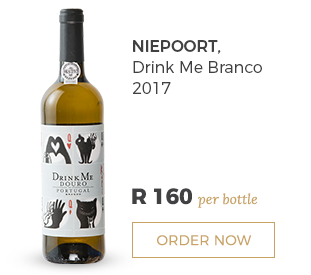 Similarly, the dry and textured 2017 Drink Me Branco is full of character. 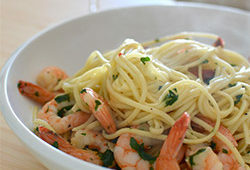 Both are at their best with food and would be an interesting talking-point at the table. Free delivery on 6 bottles or more. 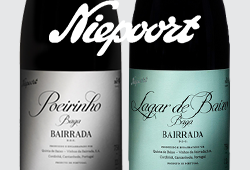 See our latest list of Niepoort wines, including some exciting new Rieslings, from the Douro and Mosel, along with other exciting projects from the Dão, Bairrada and Vinho Verde. 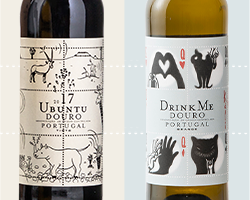 Raised without oak and produced from the local white grapes in a field blend of Douro sites. Varieties: Rabigato, Códega do Larinho, Gouveio, Dona Branca, Viosinho, Bical.